Ratios are very common in our daily lives and one such common ratio is like Soccer Players who are generally evaluated by their goals to games ratio. Therefore in Financial Planning, there’s such ratios available to help you get a better understanding of your current Financial Health. – Liquid Assets – You need to know how much Cash and similar to cash resources that you can easily converted to cash typically within one year. Such items are like your savings account and fixed deposits. 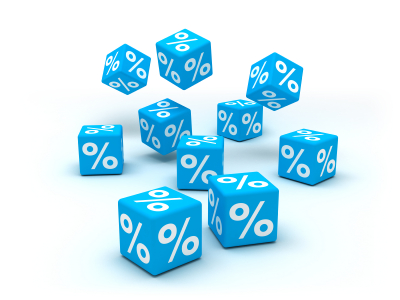 Are You Ready For Your Personal Financial Ratios? Guideline is Greater or Equal to 3-6 months. This will let you know the number of months you can meet your monthly expenses from your existing liquid assets assuming that you have lost/stop your job. Guideline is Greater or Equal to 15%. This will let you know what amount of your net worth is in Liquid Assets. Guideline is Greater or Equal To 10%. These figures should be easily available to you as most Singaporeans like to keep track of their Savings Account and Investment Account on a regular basis. This ratio will let you know the percentage that you are using to save with your income. Guideline is Less or Equal To 50%. This ratio actually let you know how much of your assets are financed by debt. Therefore the lesser the better. Guideline is Less or Equal To 35%. This ratio will let you know how much of your Take Home Pay is being used to pay off your loans. Guideline is Greater or Equal to 50%. This figure will let you know how much you have devoted to accumulating money especially for purposes like Retirement or Long-Term goals. Another guideline to note is that this ratio should increase as you get older. There’s no guideline for this and this ratio actually show you how much of your assets really belong to you. In other words, how much belong to you after settling all of your debts (if any). Are these Ratios commonly used during your Financial Planning stage? If you take time to work out these Ratios and being able to adjust them to be within the Guideline, then I would say you are ready to start planning for your life and live life to your fullest.